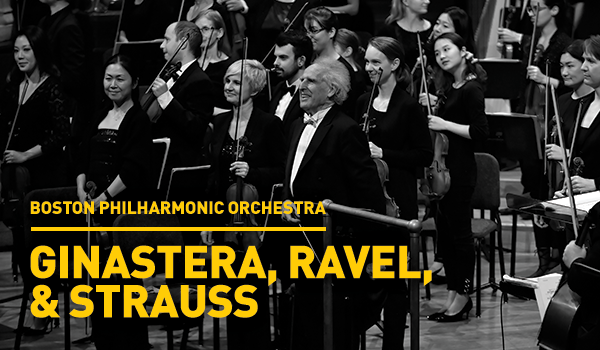 Read the reviews from this past weekend's concerts featuring works by Ginastera, Ravel, and Strauss! 40th anniversary musical celebration not to be missed! 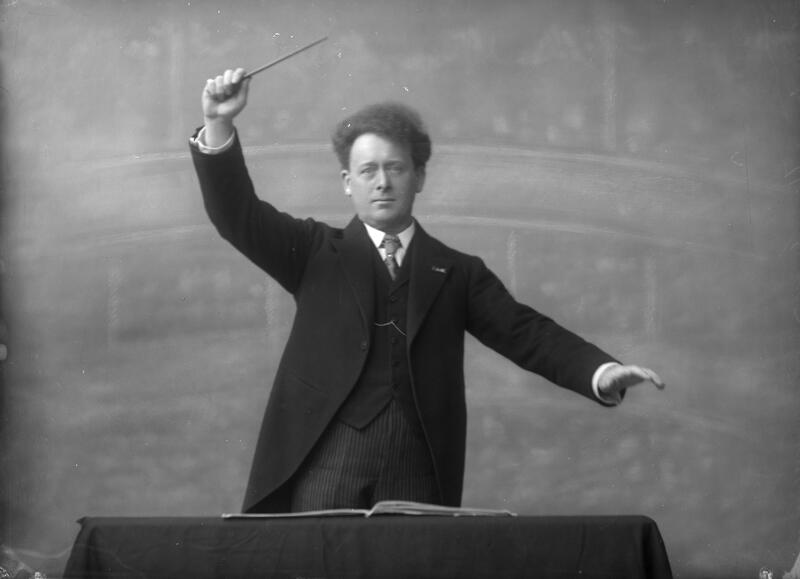 Benjamin Zander reflects on the BPO's upcoming concerts including Ein Heldenleben, Daphnis and Chloe, and Variaciones concertantes all on one program to celebrate 40th anniversary! Richard Dyer details the travels of the BPYO on their 2018 European Tour with our seventh tour blog detailing our final performance in Amsterdam at the famed Concertgebouw! Richard Dyer details the travels of the BPYO on their 2018 European Tour with our fifth tour blog detailing our adventures in Salzburg, Pecs, and Budapest! 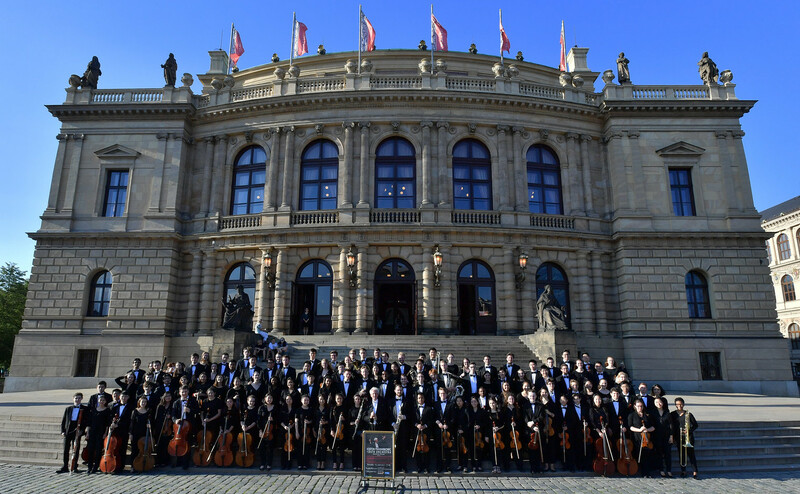 Richard Dyer details the travels of the BPYO on their 2018 European Tour now in our fourth city - Prague, Czech Republic where the BPYO will perform at the famed Rudolfinum!